Being Vegan isn’t just a diet, it’s a lifestyle. But is a vegan diet sufficient for athletes? Well, just ask Ultra-Marathoner Rich Roll, Marathoner Scott Jurek and our own coach, Claire Bartholic and I’m sure you’ll get 3 emphatic replies of YES. This week’s guest is Tampa, FL resident Michael Matern, founder of Life Without the Box. 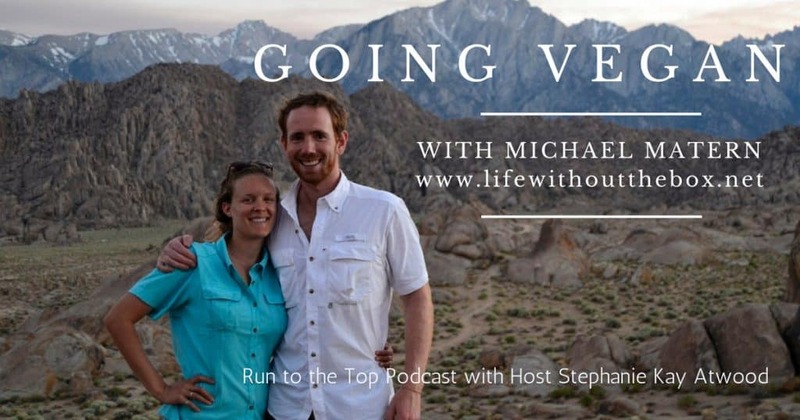 Michael explains why he chose to go beyond Veganism to what he refers to as a “whole food plant-based diet”. In addition to ethical concerns about animal treatment and environmental damage, there are more and more scientific studies that show risks associated with animal-based diets. 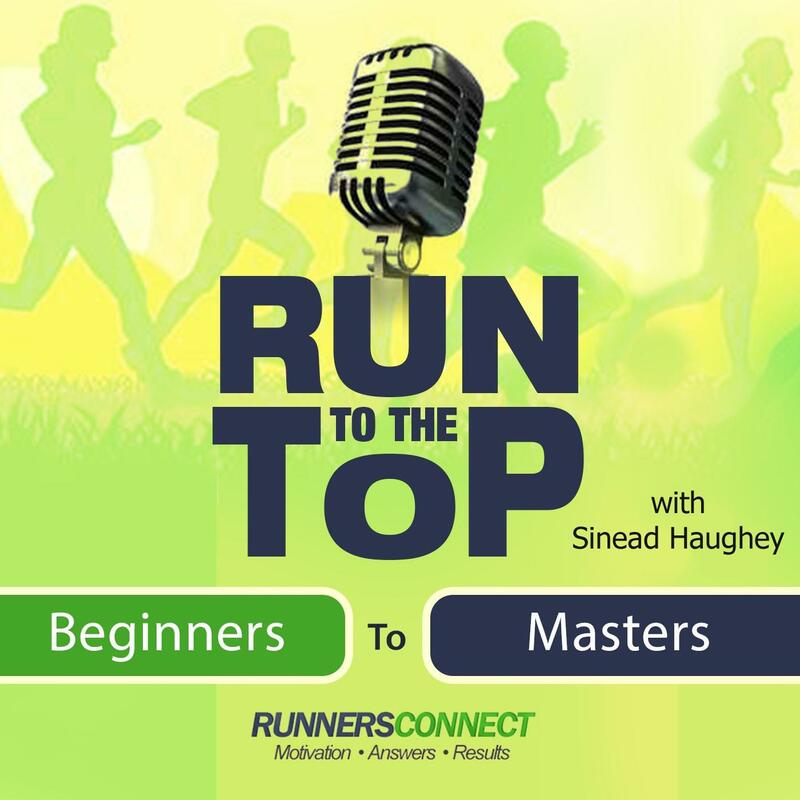 In this episode, Michael discusses whole foods vs. vegan, and how to get the calories and nutrients runners need to perform at a high level. He give us a plethora of resources to learn more about Veganism and how to transition away from an animal-based diet. What kinds of outdoor activities do you regularly enjoy? 3:27 How do you define Veganism? 4:08 What brought you into Veganism? 7:50 Have you read T. Colin Campbell’s books? 8:28 Why did you choose Veganism? 13:27 What documentaries would be helpful to listeners interested in learning more? 17:25 How does one practice Veganism? 19:26 What does a typical day’s meal plan look like for you? 22:22 How much time do you spend per week on food shopping and meal preparation? 23:16 Do you and your wife work full-time? 24:16 Have you had any issues with low energy levels that affected your activity? 28:14 Could you elaborate on the ethical and environmental issues with industrial livestock? 32:52 What are your upcoming travel plans and do you anticipate any difficulties with your travel diet? 35:47 What’s the title of your blog post? 36:42 Any other thoughts ?